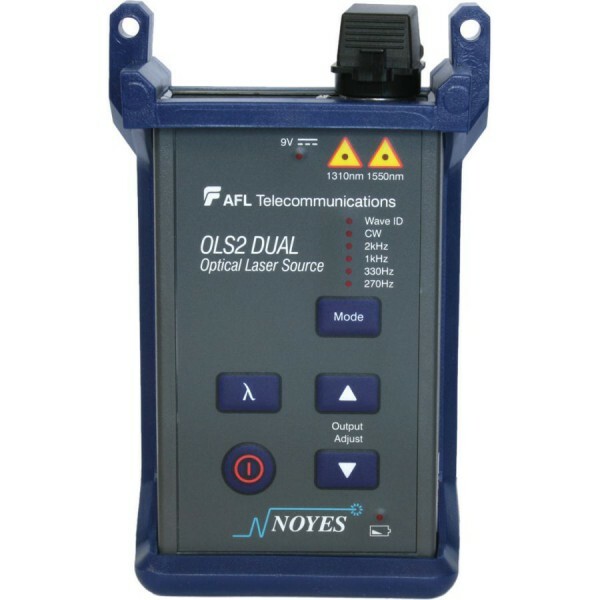 OTDRs are sometimes refered to as Tier 2 testers. 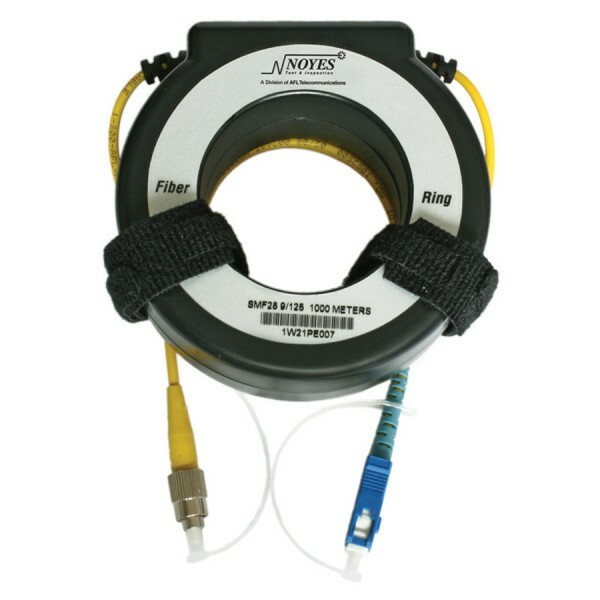 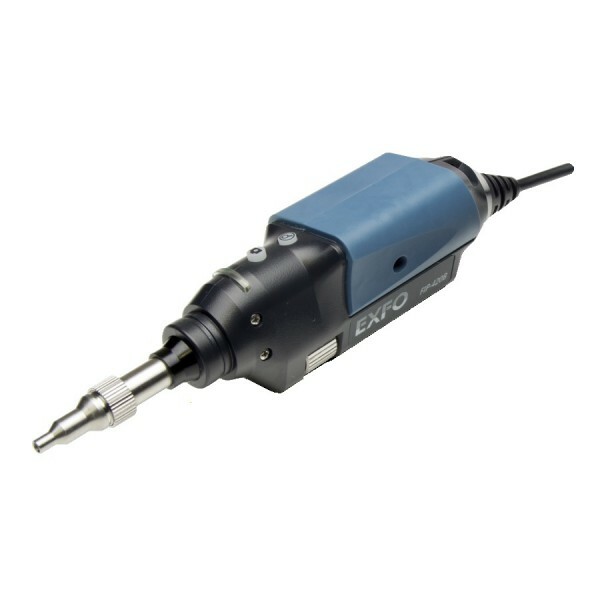 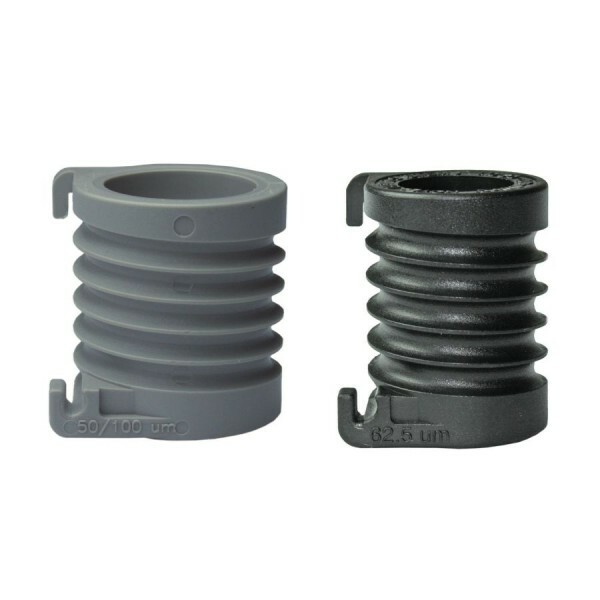 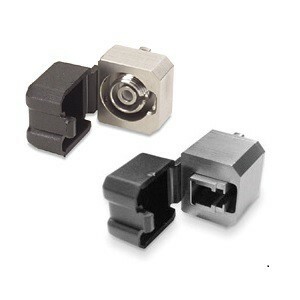 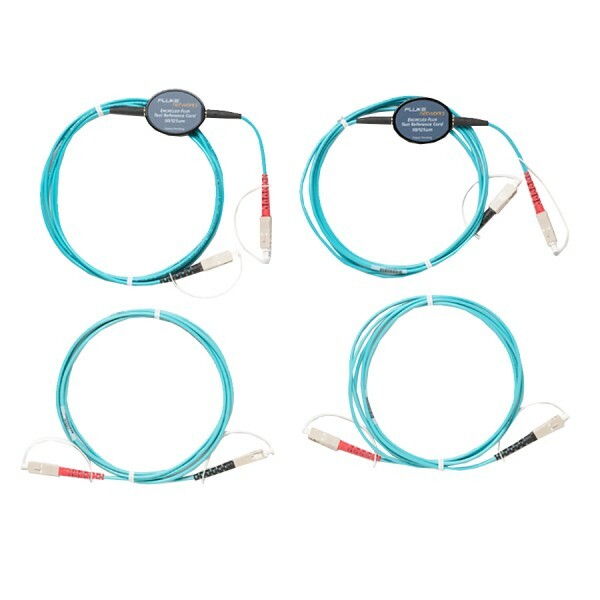 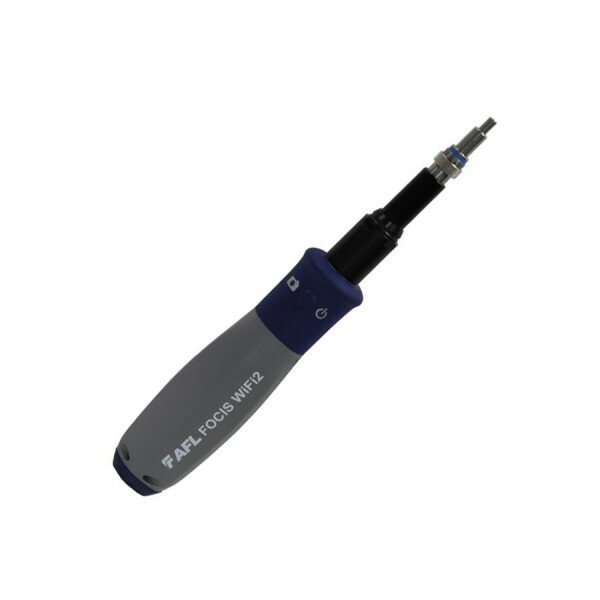 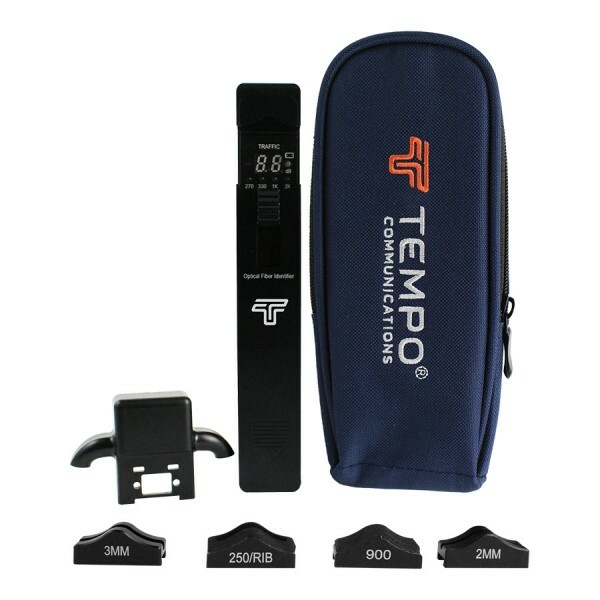 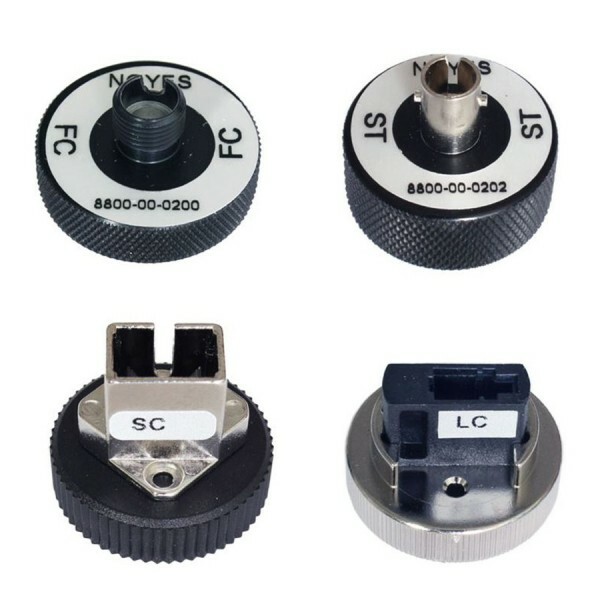 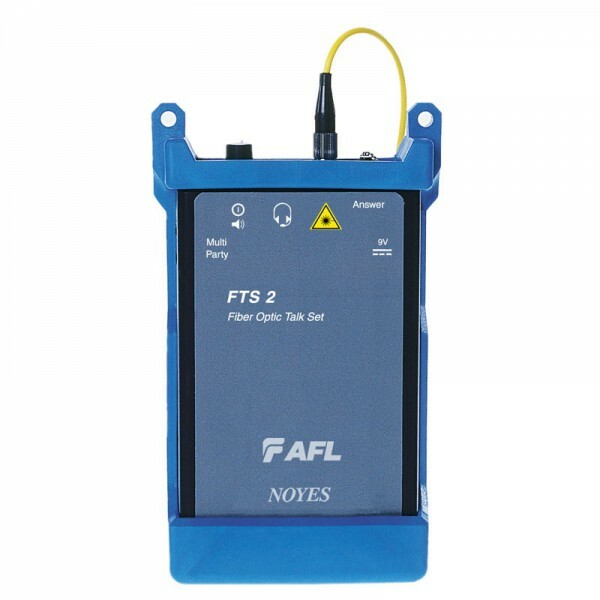 They are capable of assessing a length of fibre to determine its length, the amount of loss and the location of events such as splices, connectors and macro bends, along the length of the fibre. 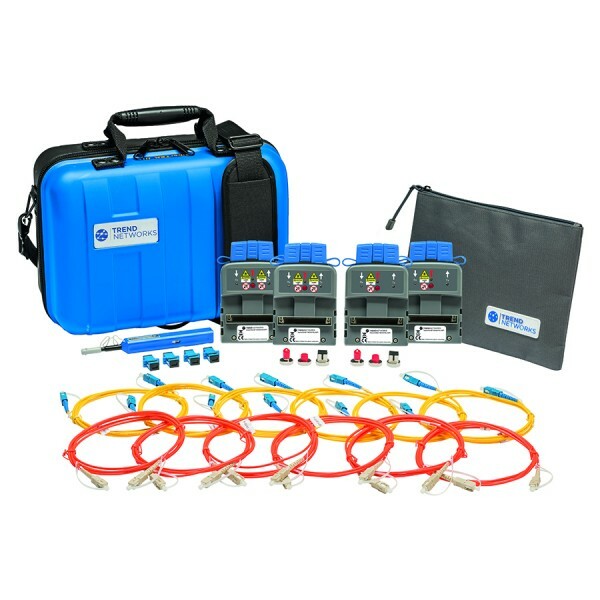 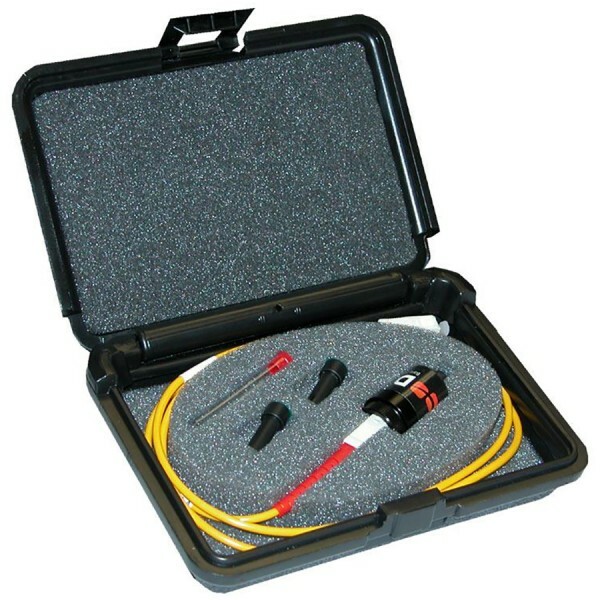 Optical Loss Test Sets (OLTS) are Tier 1 testers that can be used to carry out bi-directional tests on fibres in order to establish their length and the amount of loss. 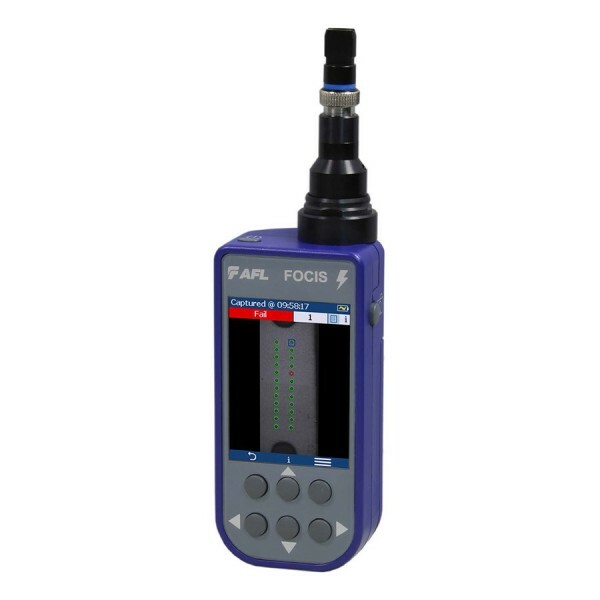 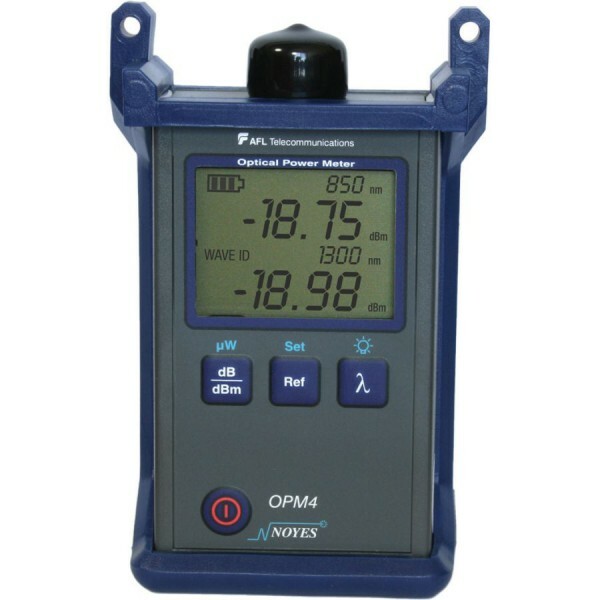 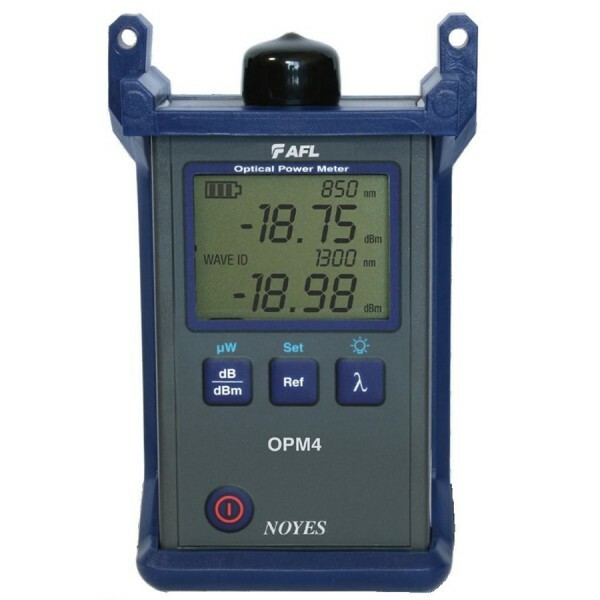 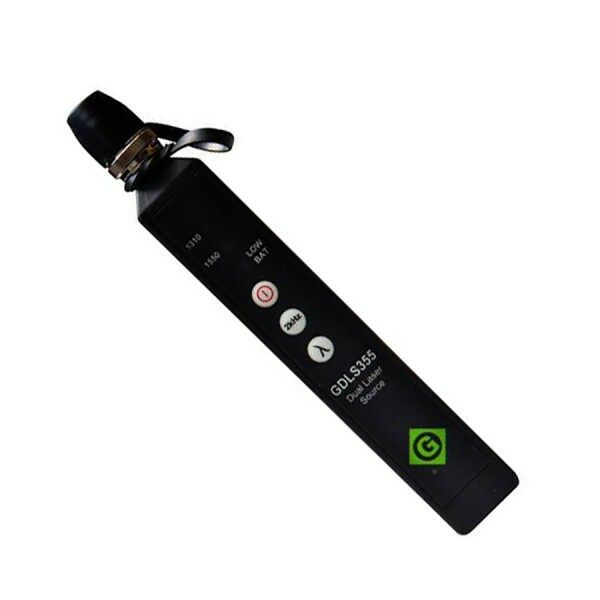 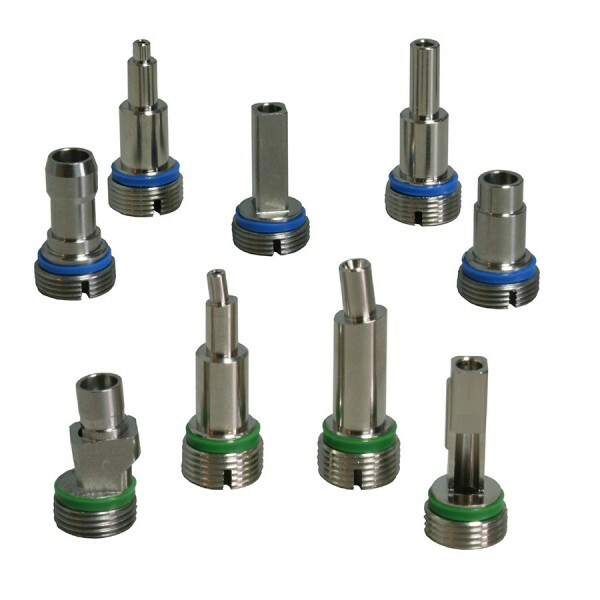 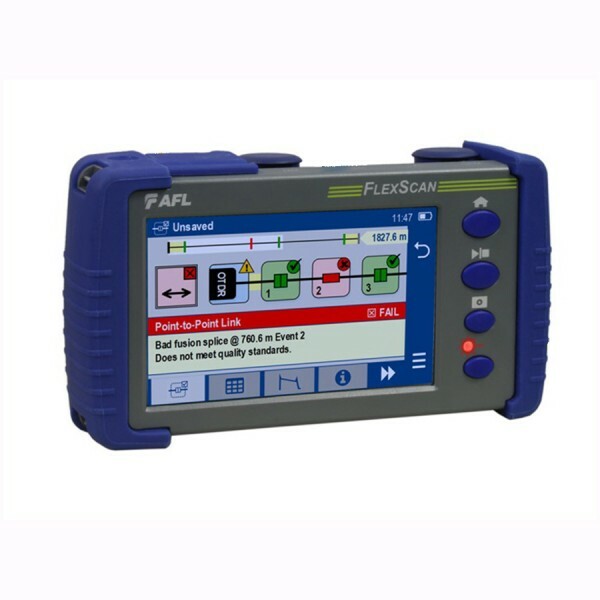 MPO testers can test all 12 fibres on a MPO connector. 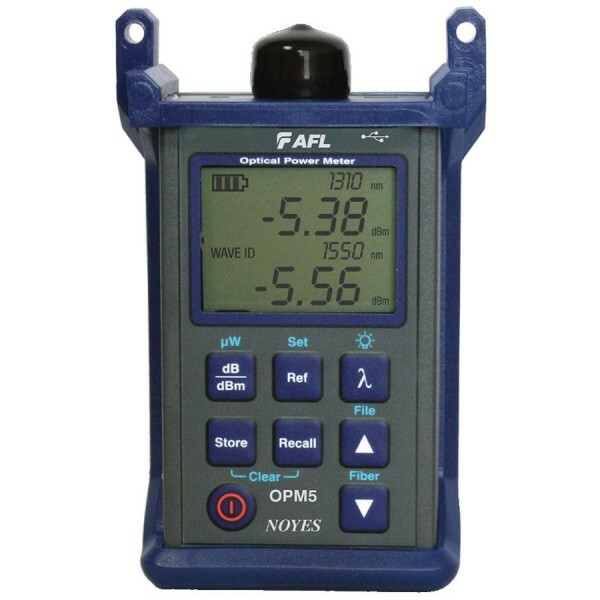 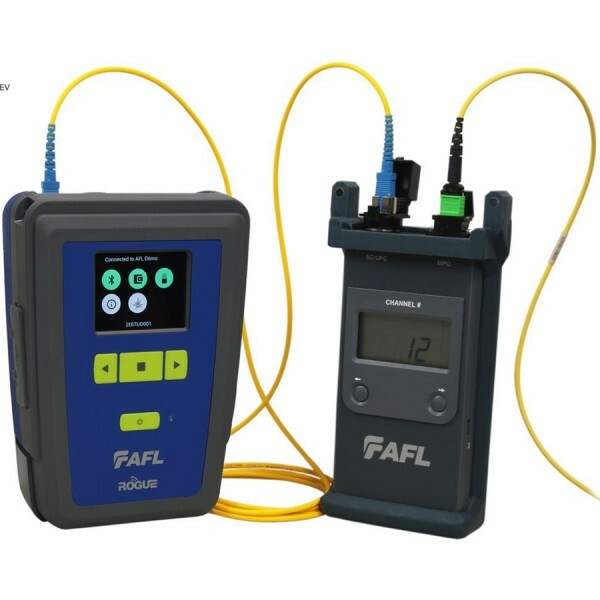 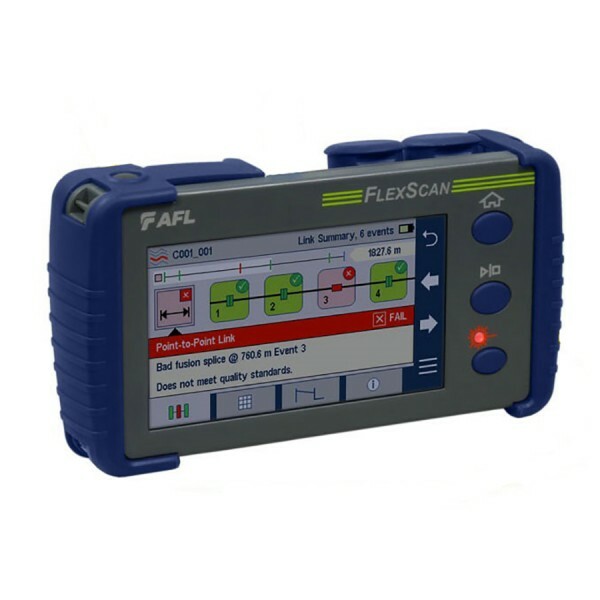 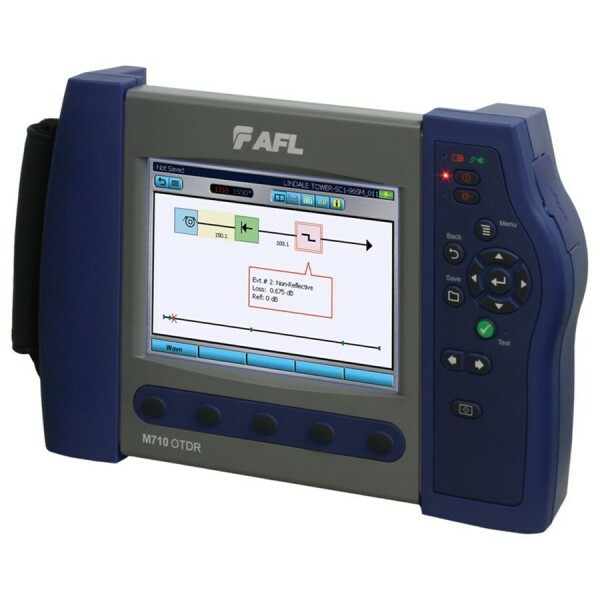 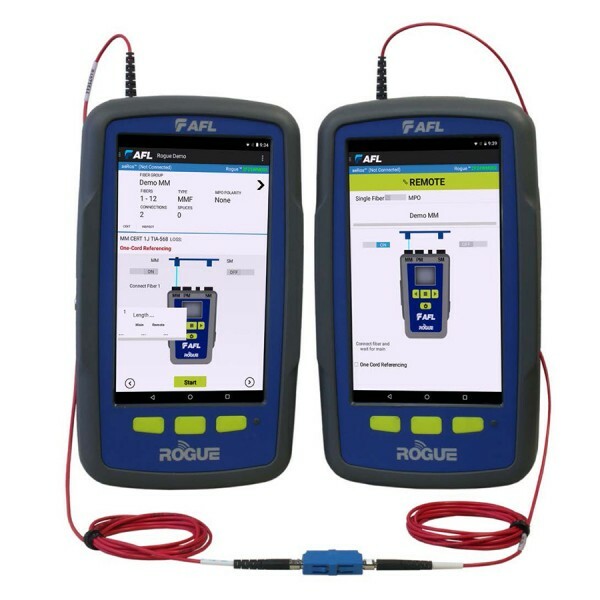 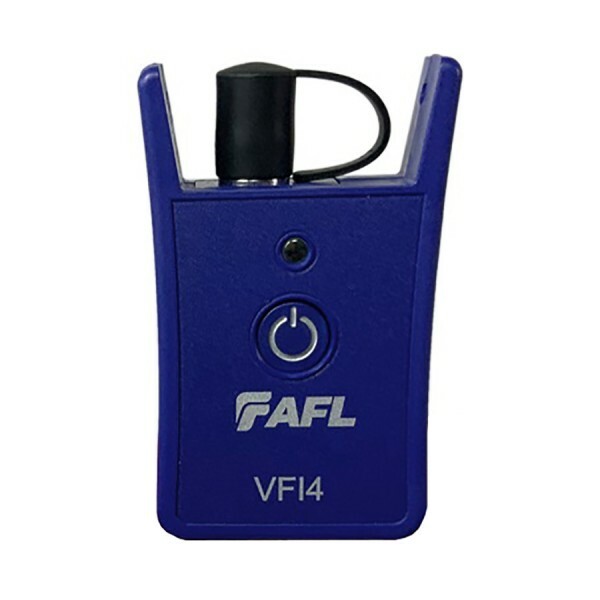 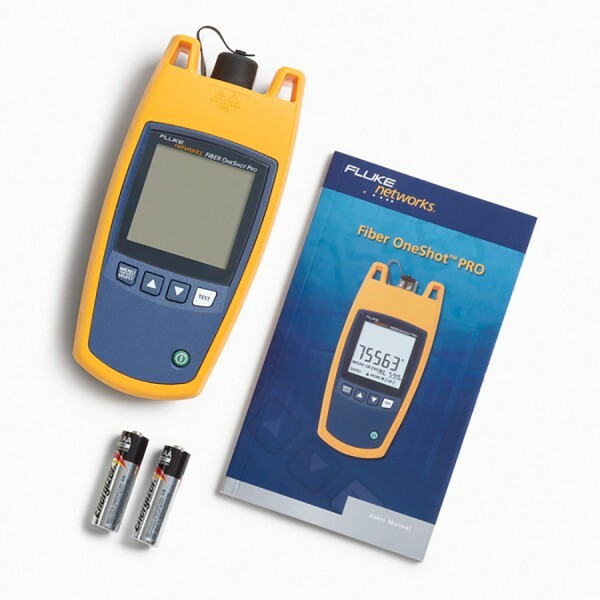 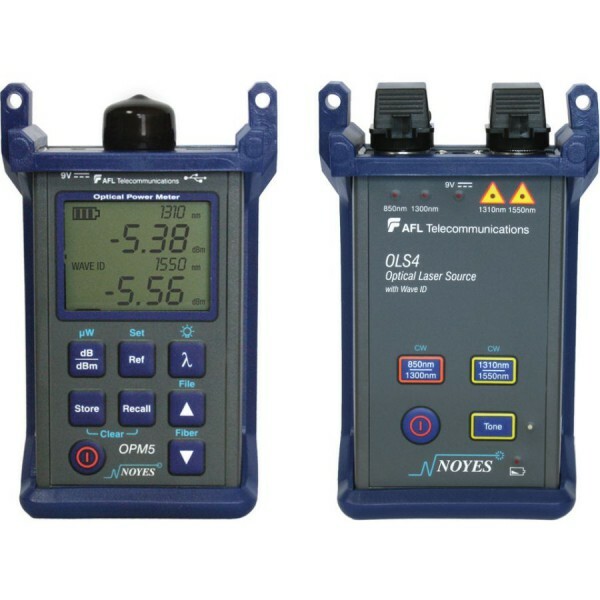 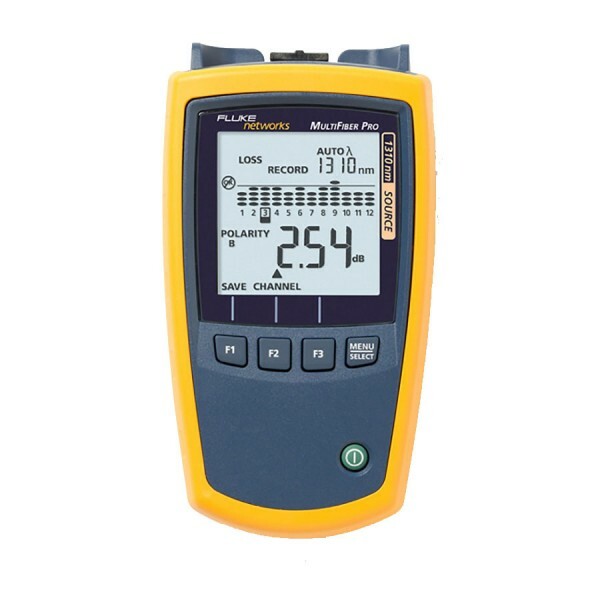 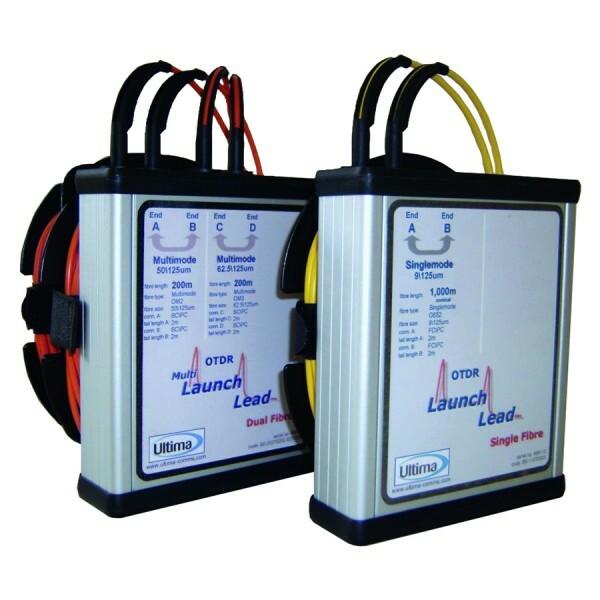 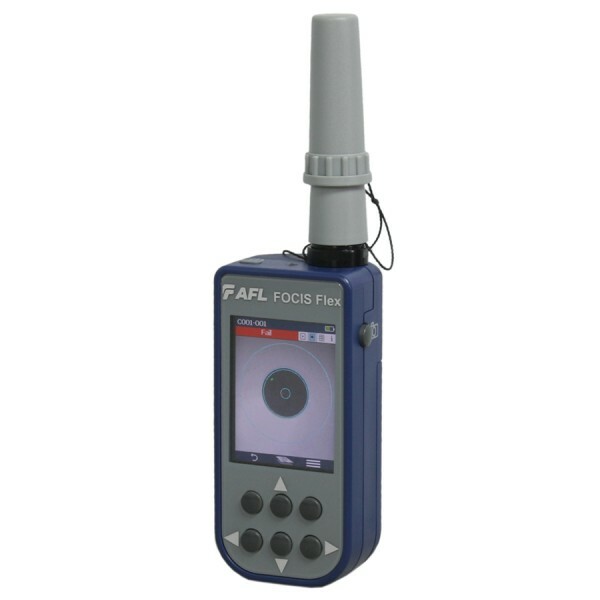 Lower cost test equipment such as light sources, power meters, Visual Fault Locators (VFLs) and Live Fibre Identifiers are useful tools in finding faults on fibres. 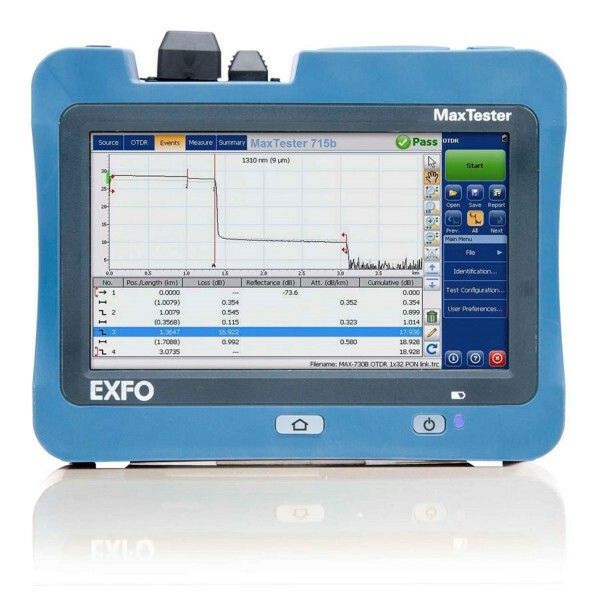 Fibre end face inspection is now vitally important in order to ensure that there is no contamination of the fibre end face that could cause high levels of loss. 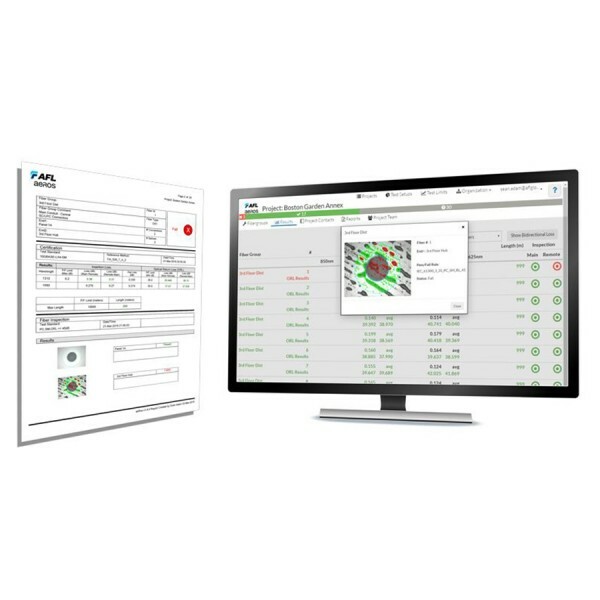 315 products found in 99 groups.